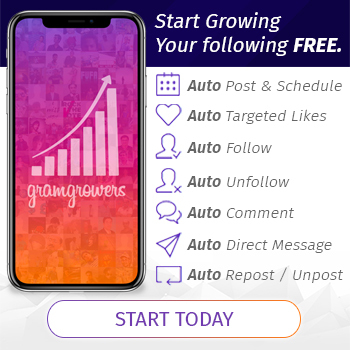 These days, we live in a world so full of division that our society is plagued literally every day by negativity more than any time in our history. 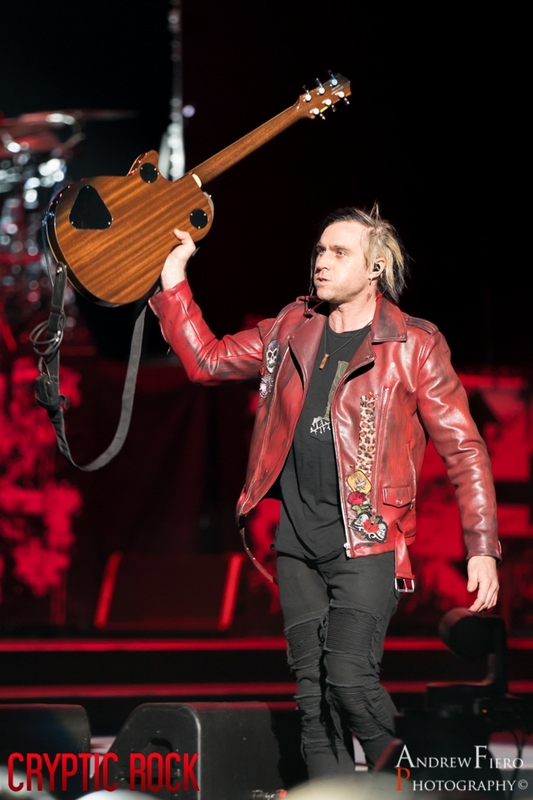 Whether its politics, religion, or whatever issue may be infuriating the public on any particular day, one fact remains constant: music has an undeniable power to bring people together. 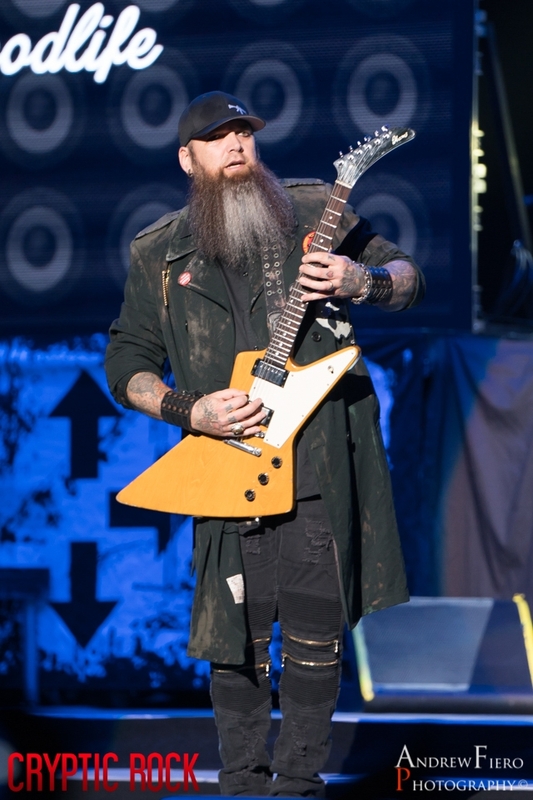 Go to any venue, big or small, you will find humans from all walks of life and though their values and opinions differ from one another, each and every one of them is there to share a moment in time praising music in unison. 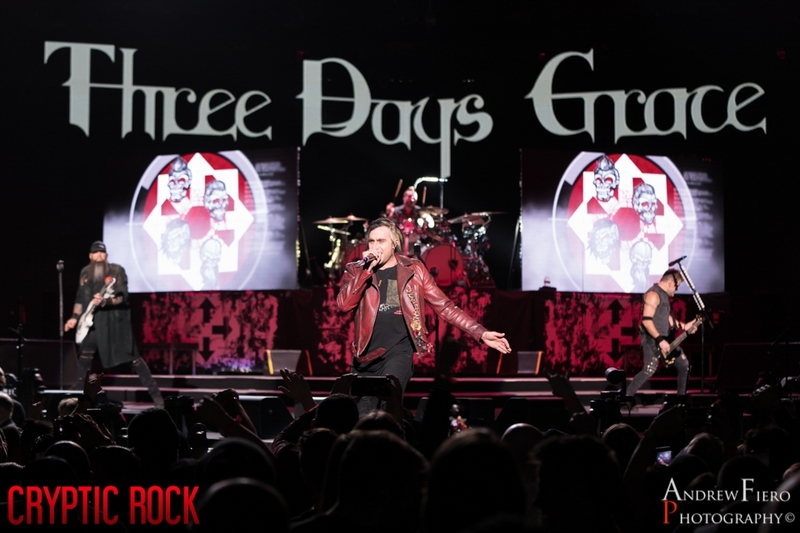 Holding onto this thought, what better venue to play host to such a sight than the world’s most famous arena, Madison Square Garden. 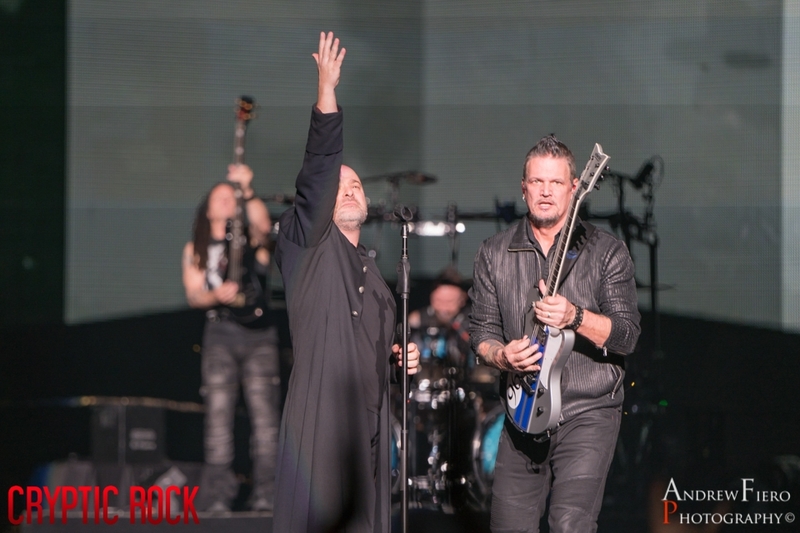 In the center of the universe, aka New York City, this distinguished building welcomed one of modern Metal’s most successful acts, Disturbed, on Monday, February 25, 2019. 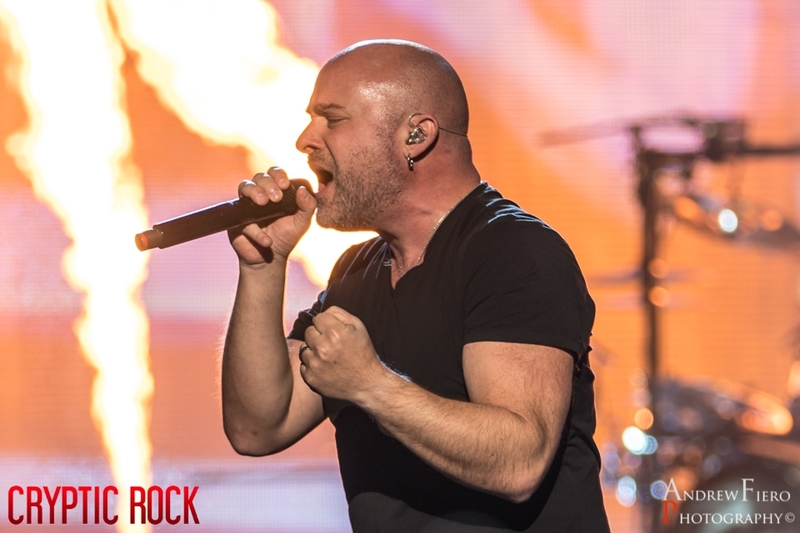 What more can you say about Disturbed that hasn’t already been said. Like a force of nature, Disturbed exploded onto the Hard Rock/Heavy Metal scene in 2000 encouraging fans to get “Down with the Sickness” of the band’s music as well as their all-powerful attitude. 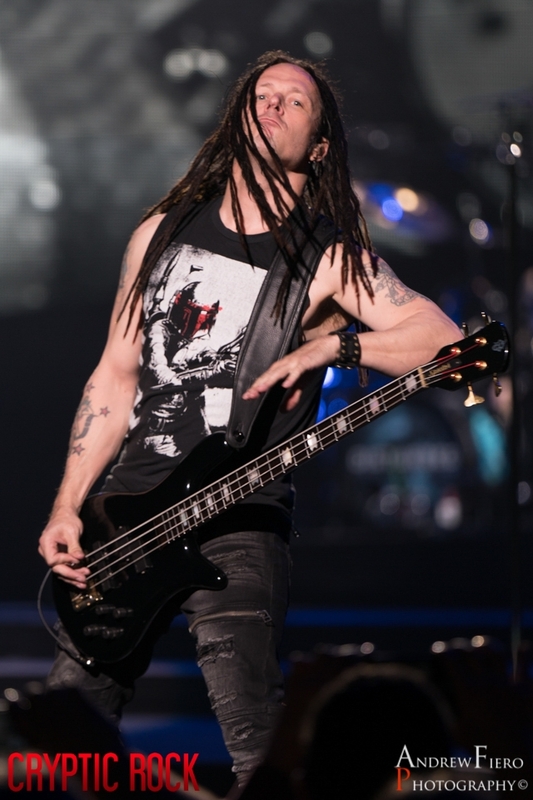 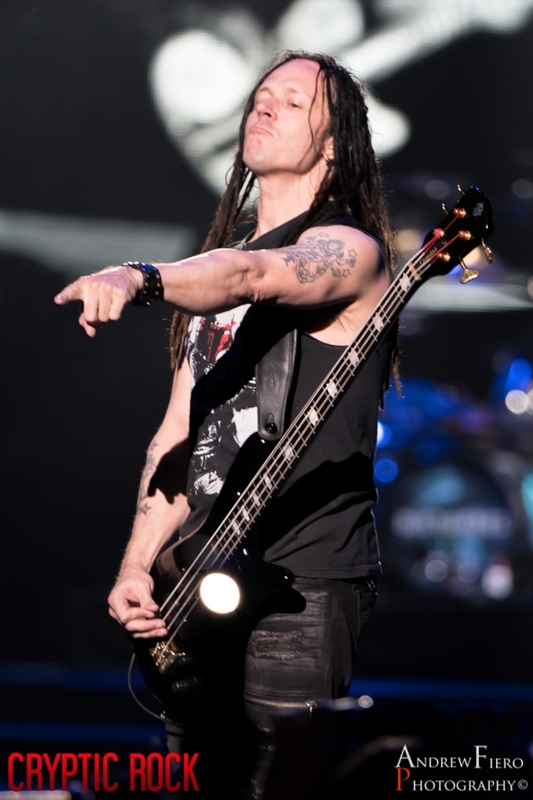 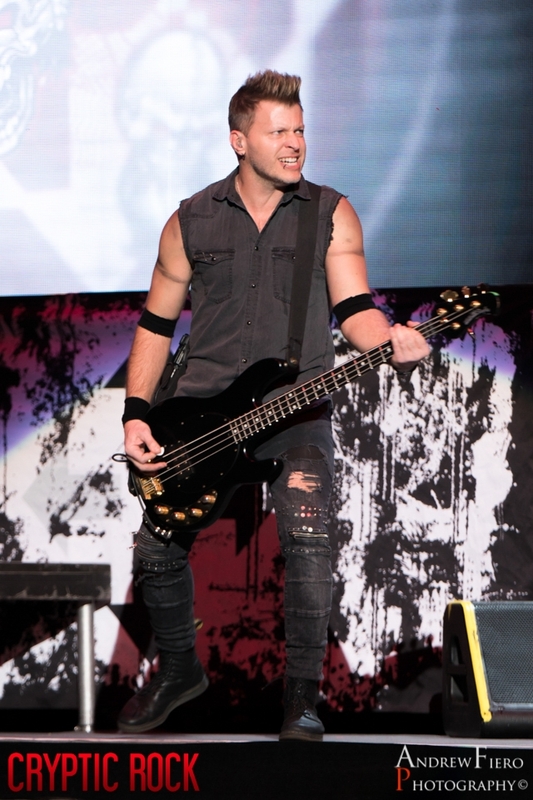 For nearly twenty years, Disturbed have cemented their place in Rock thanks to smash albums including their debut, The Sickness, which sold a staggering five million copies. 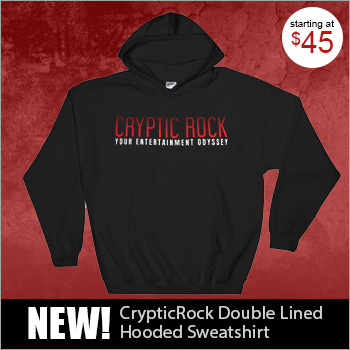 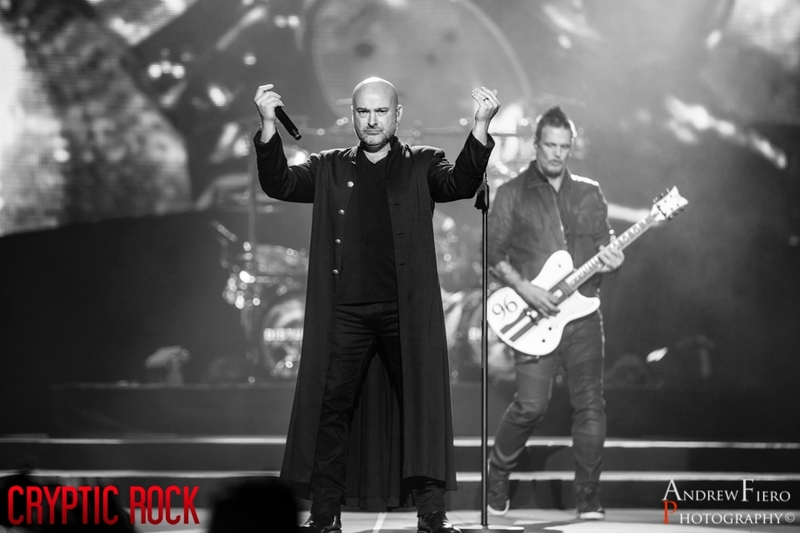 A slew of hit singles and chart-topping albums later, the unmistakable voice of David Draiman, the effective tones of Guitarist Don Donegan, Bassist John Moyer, and Drummer Mike Wengren, make up the fiery entity known as Disturbed. 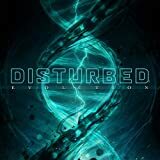 Never slowing down, Disturbed released their new album, Evolution, back in October of 2018. 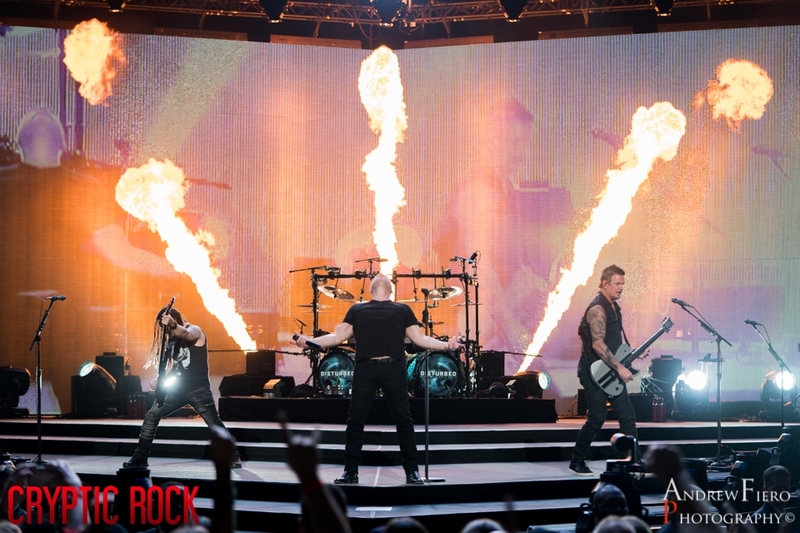 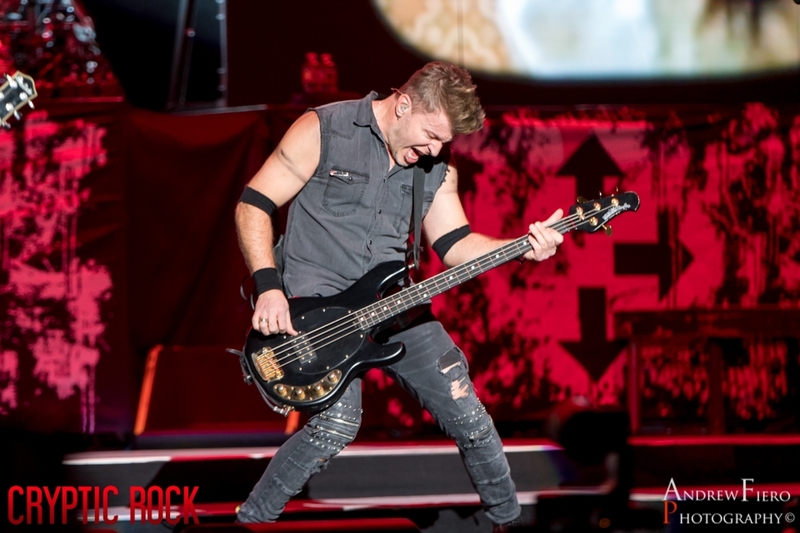 Making another killing for Disturbed, Evolution peaked at number one on the U.S. 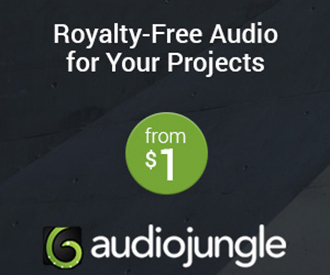 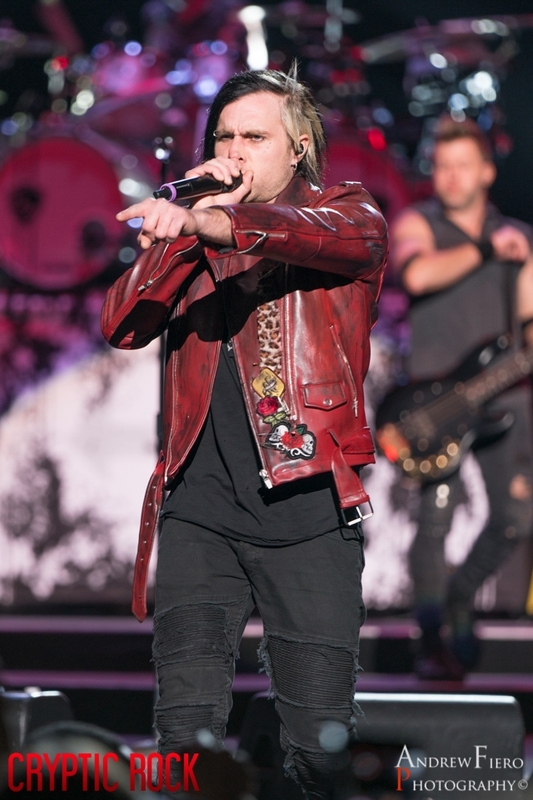 Billboard Charts. 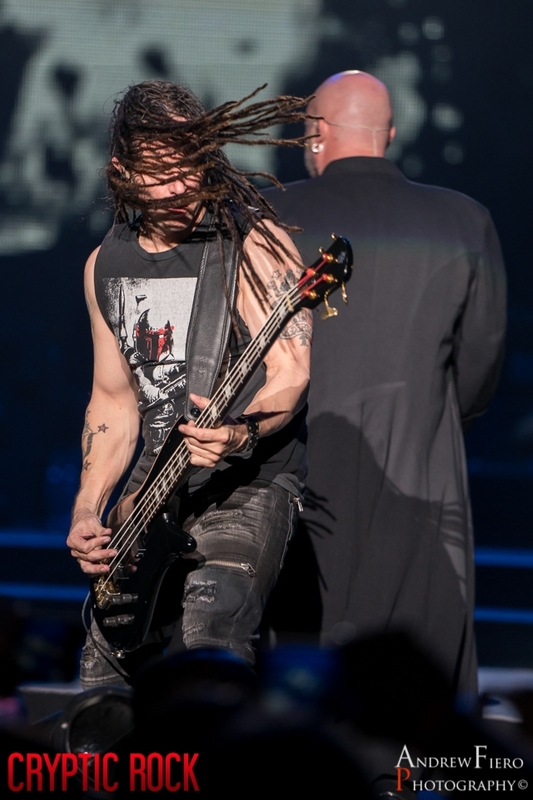 Needless to say, Disturbed is not going away anytime soon. 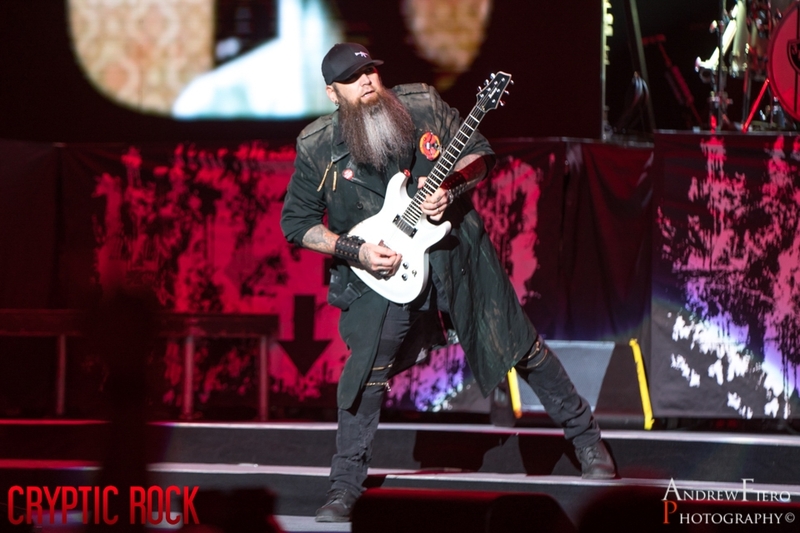 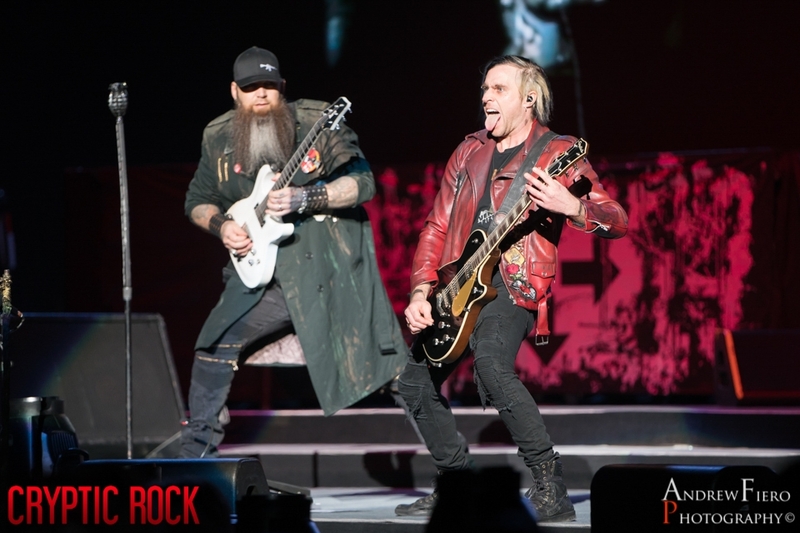 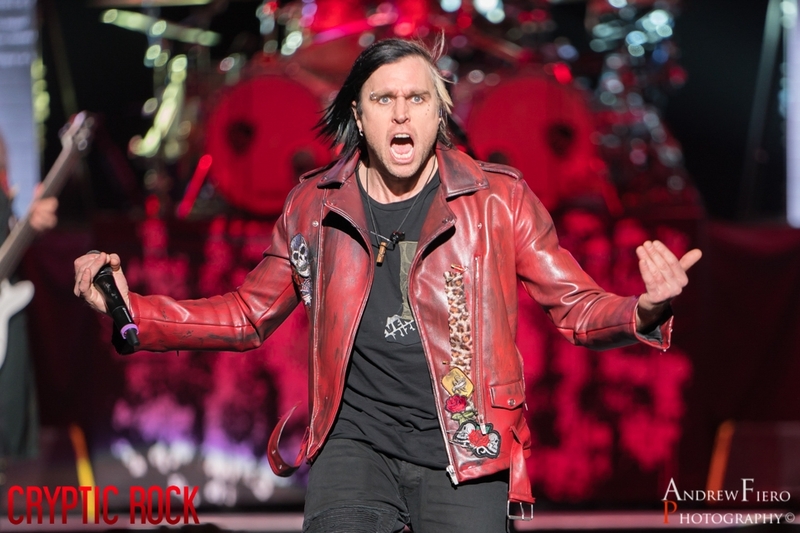 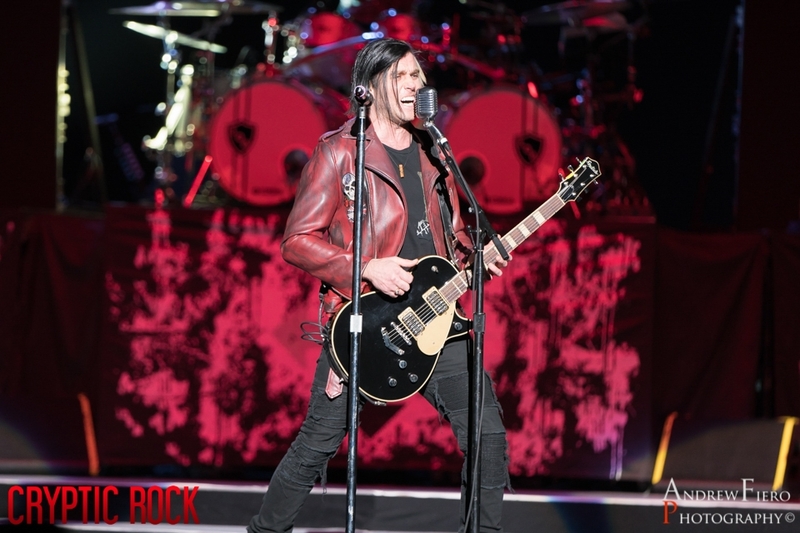 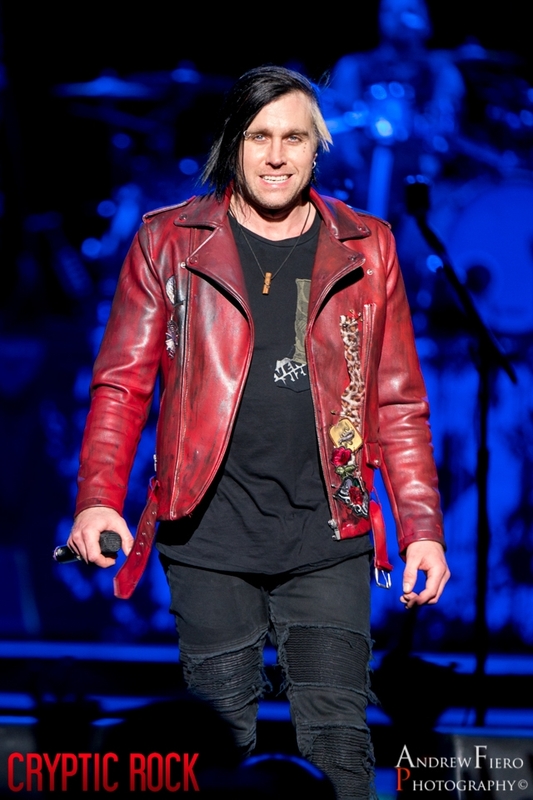 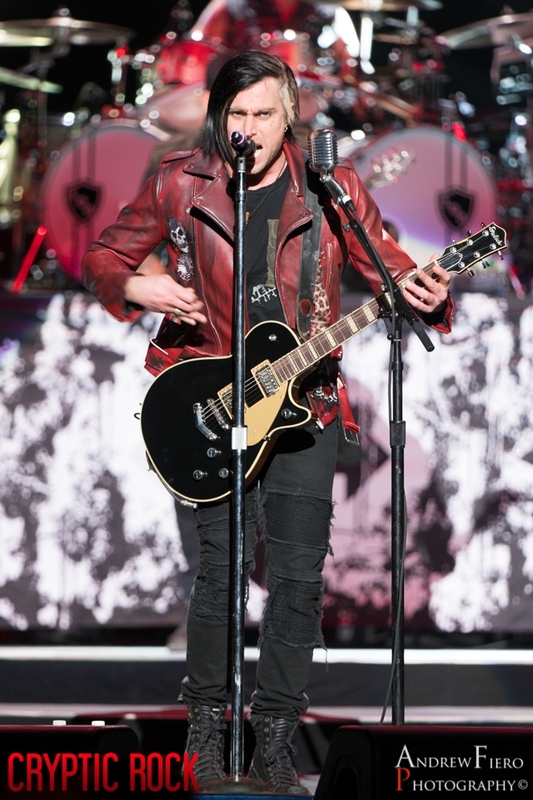 Not worried about blowing off steam on a Monday night, a capacity crowd poured into The Garden early to catch Three Days Grace play the role of direct support and help NYC start the week right. 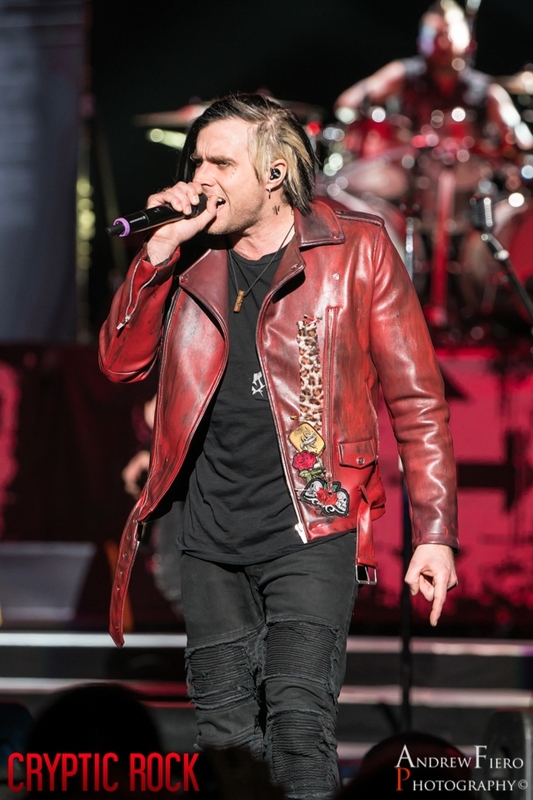 Back in the mid-2000s, Three Days Grace – Vocalist Adam Gontier, Guitarist Barry Stock, Bassist Brad Walst, and Drummer Neil Sanderson – were at the pivot of Rock radio success. 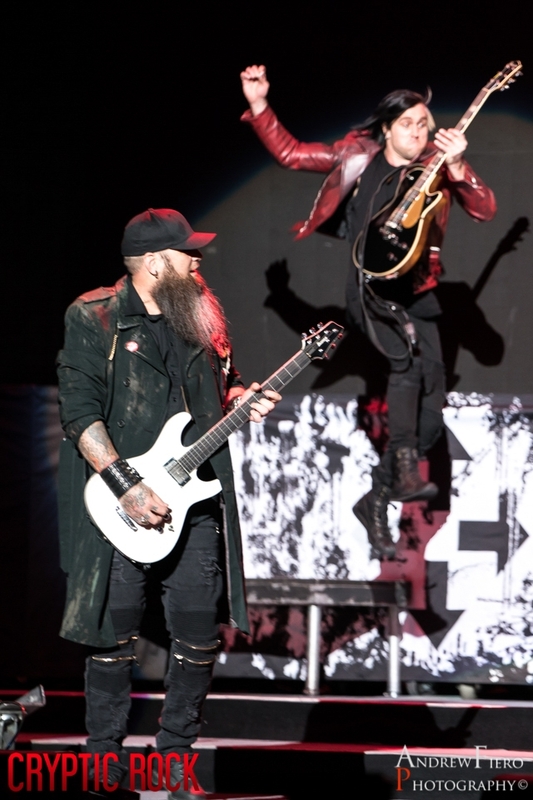 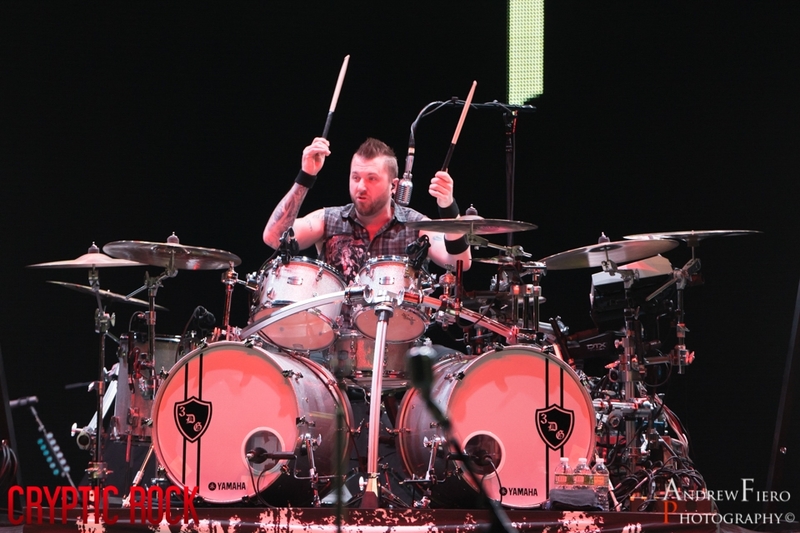 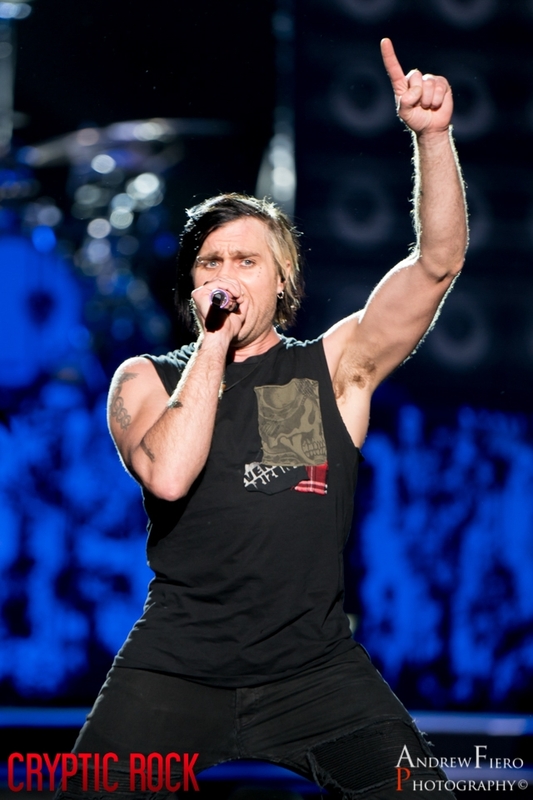 For the better part of 2003-2009, Three Days Grace burst into a multi-platinum selling Rock band with an undeniable fourteen number one songs on Billboard’s Hot Main Stream Rock Charts. 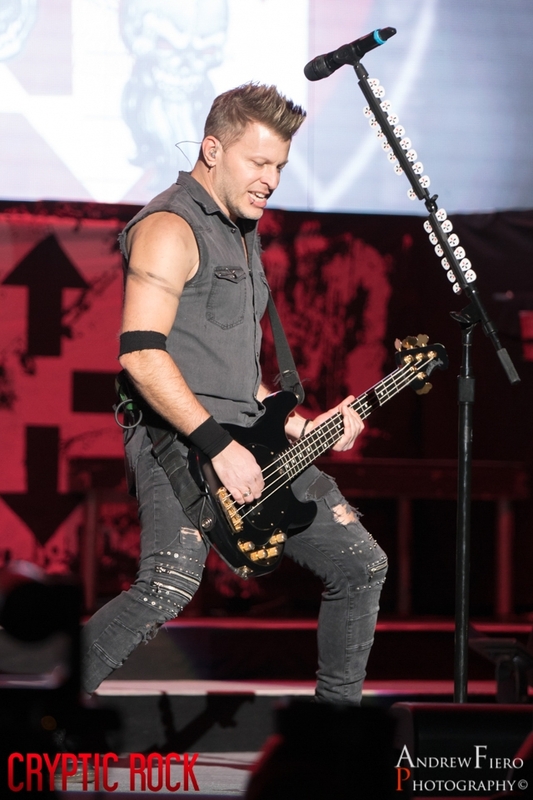 Imagine how many times you got into your car, turned on the radio, and a Three Days Grace song was playing – probably a lot! 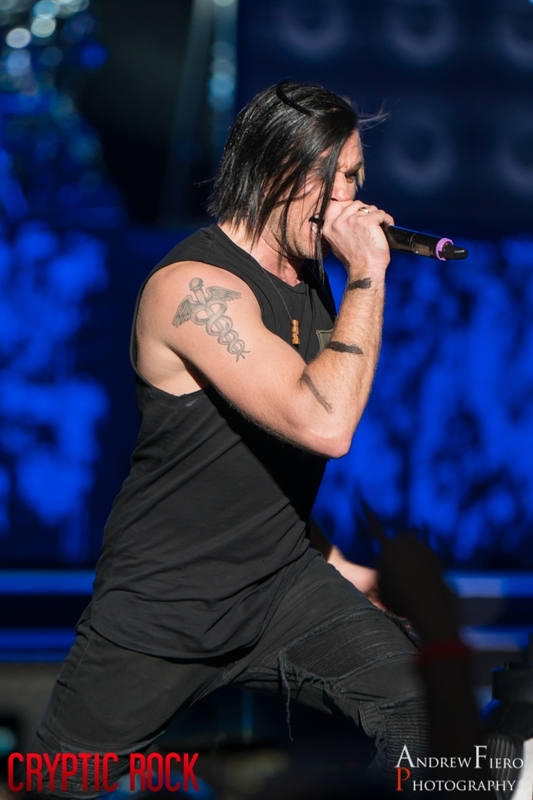 Then, in 2013, Gontier departed from Three Days Grace making way for the band’s current Vocalist, former My Darkest Days frontman, Matt Walst. 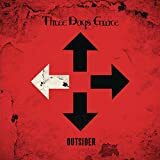 Still making waves, on March 9, 2018, Three Days Grace released their latest LP, Outsider, yet another chart-topper for the band from the great white north. 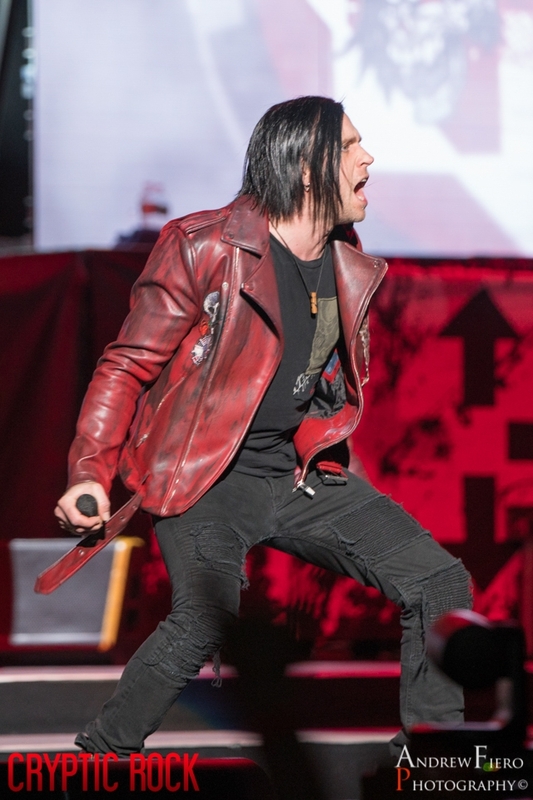 Keeping the energy high, Three Days Grace incited the mosh pit with “The Animal I Have Become” and played a nice sample of The White Stripes’ “Seven Nation Army” which fit in nicely. 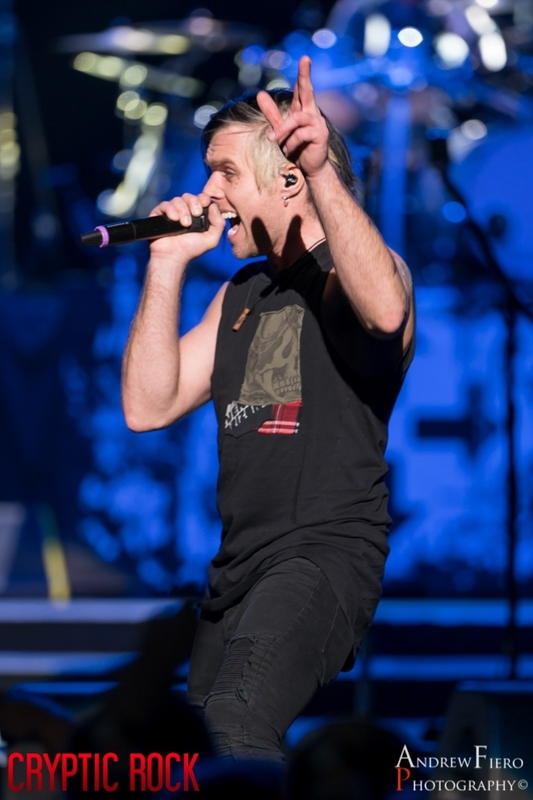 Next, Matt Walst explained that no matter what we are going through in our lives we are never alone in the fight before a faithful performance of “Never Too Late.” In their finale, Matt Walst got the crowd participation to a higher level as Three Days Grace ended their set by way of a “Riot.” Feeding New York City exactly what it needed, Three Days Grace opened the show with a rousing set of their best material that really heated up the crowd and encouraged a deserving wind of cheers as the band left the stage. 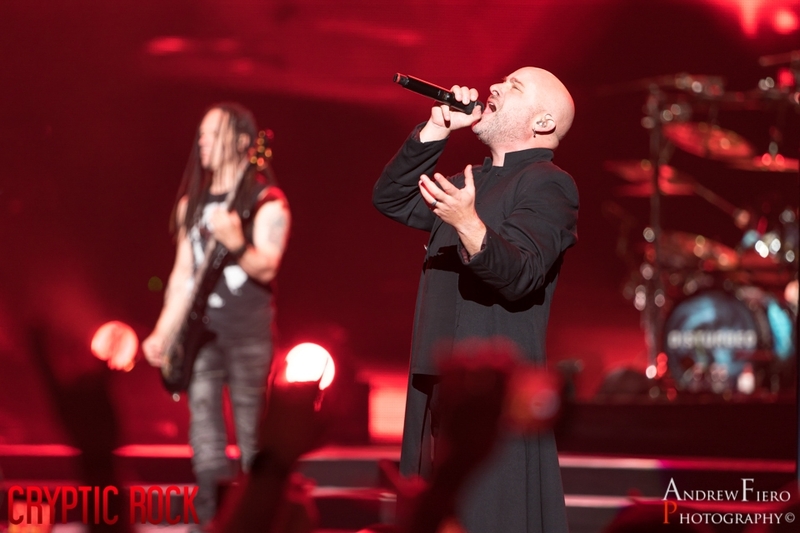 As the time arrived for Disturbed to hit the stage, you could feel there is nothing like a packed arena with dynamic Rock fans who can’t wait to scream their heads off the moment the room goes dark. 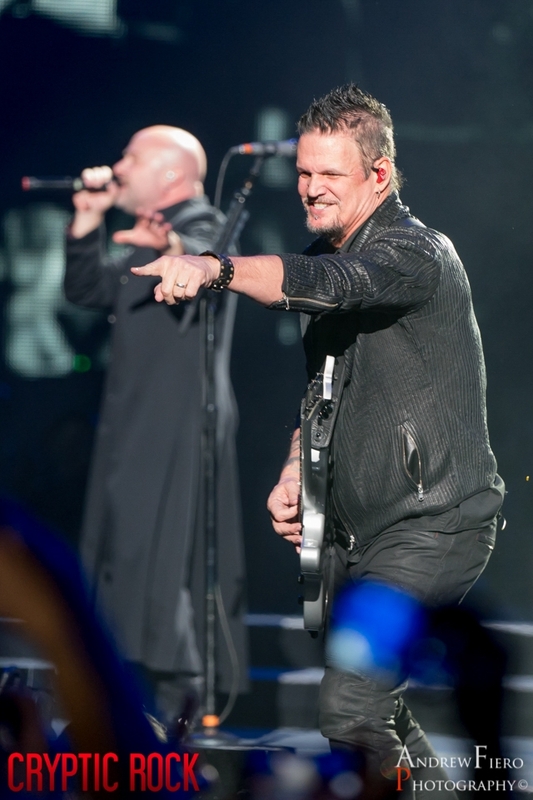 Well, that’s exactly what happened as the time came for Disturbed to take over Madison Square Garden for what would be a two hour, red-blooded, high-velocity set. 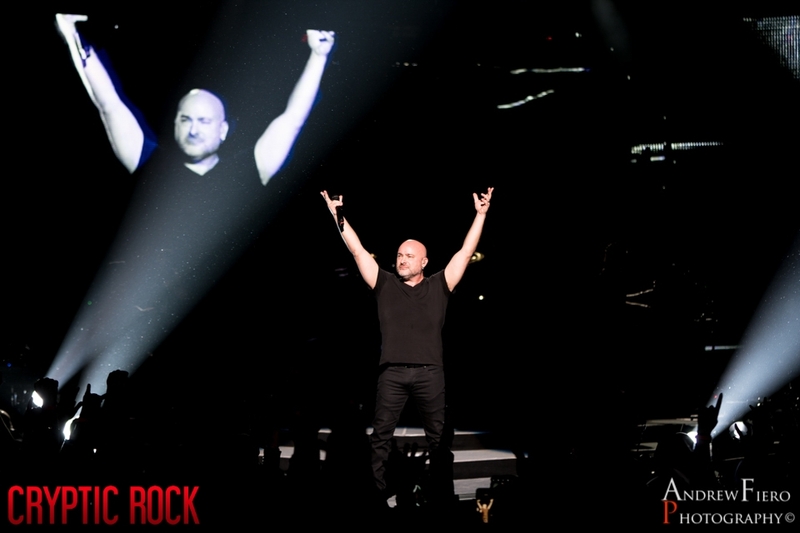 To intro the band, the humongous video screen back dropping the stage was permeated with images telling the story of Disturbed. 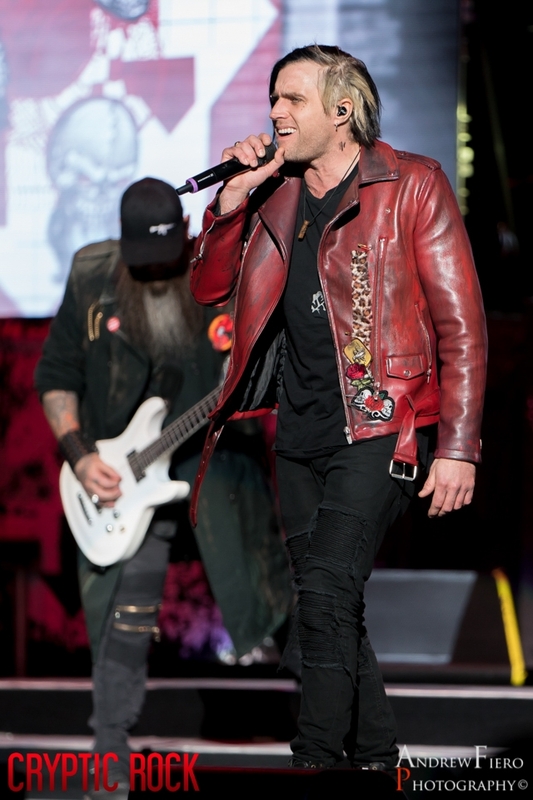 In a definitive memoir of the band, this film short was set to the tone of messages that all began with “When Music Is A Weapon…” This occurred over and over until Disturbed appeared on stage to a huge roar, diving right into “Are You Ready” and setting NYC ablaze. 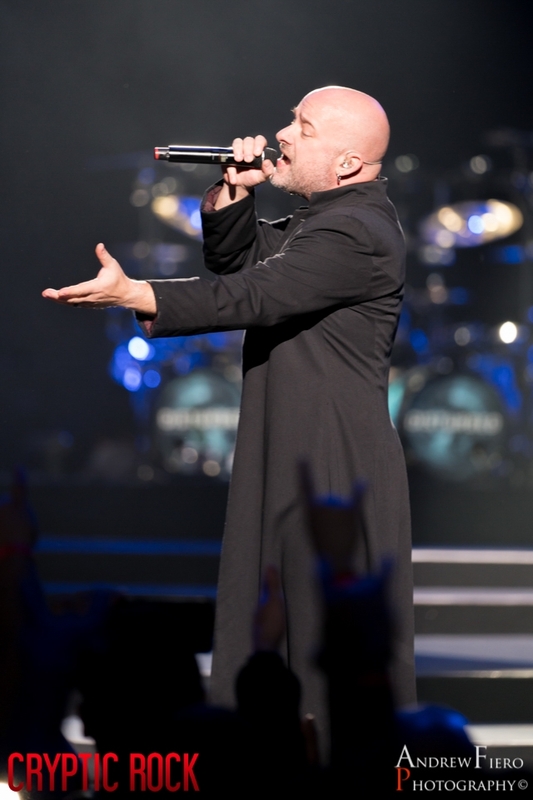 A sight to see, the cunning David Draiman was god-like as he stood at the foot of the stage and held a capacity crowd in the palm of his hand. 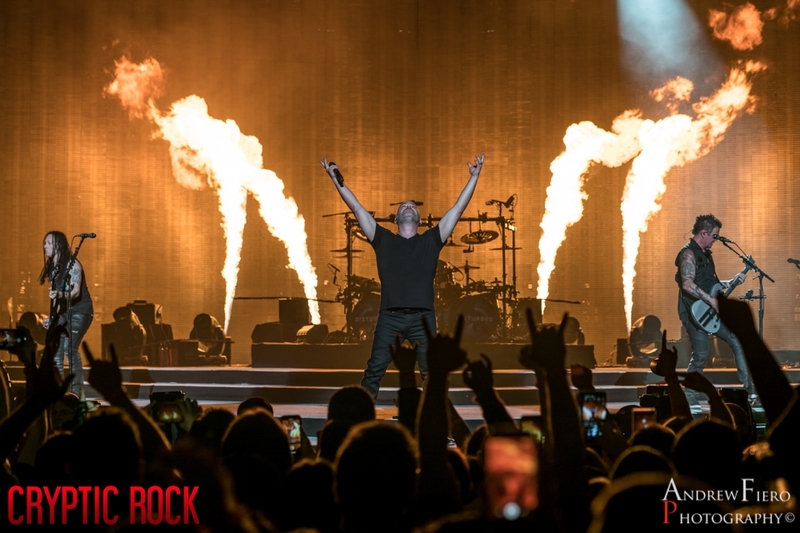 Just getting started, Disturbed essentially warmed up on “Prayer” and “The Vengeful One” before unleashing “The Animal.” One of the best things about Disturbed is David Draiman’s ability to engage with his audience. 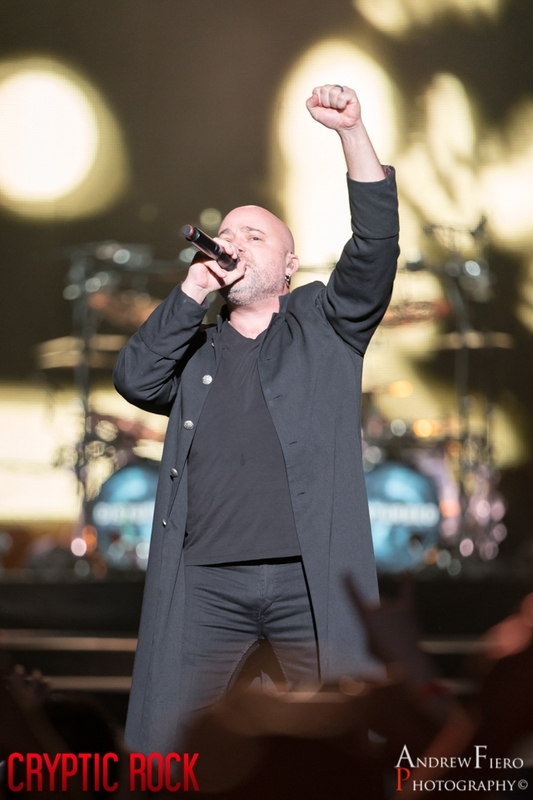 From dabbling in a brief rendition of Frank Sinatra’s “New York, New York,” to praising his birthplace of Brooklyn, and humbly remitting the band’s honor to play Madison Square Garden for the very first time, Draiman made sure every one in the room felt the magic. 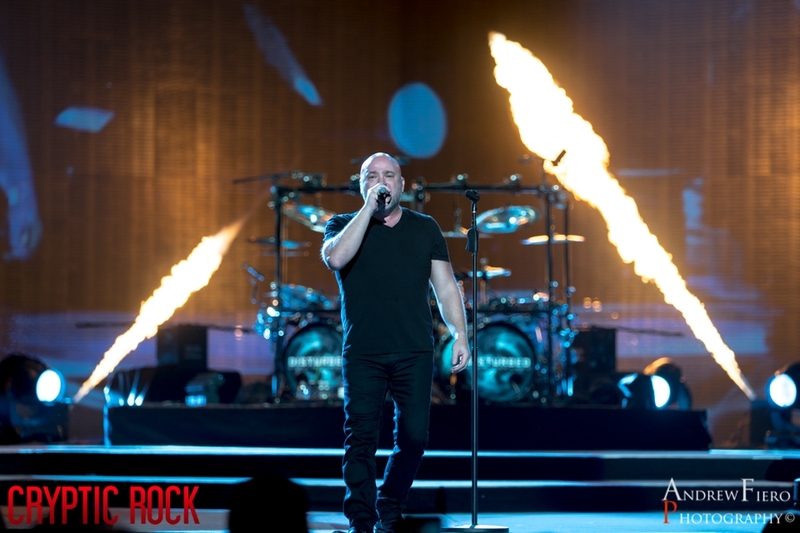 Next, Draiman spoke defiantly about how the negativity of the internet forces it’s claws into our society, causing division at every turn. 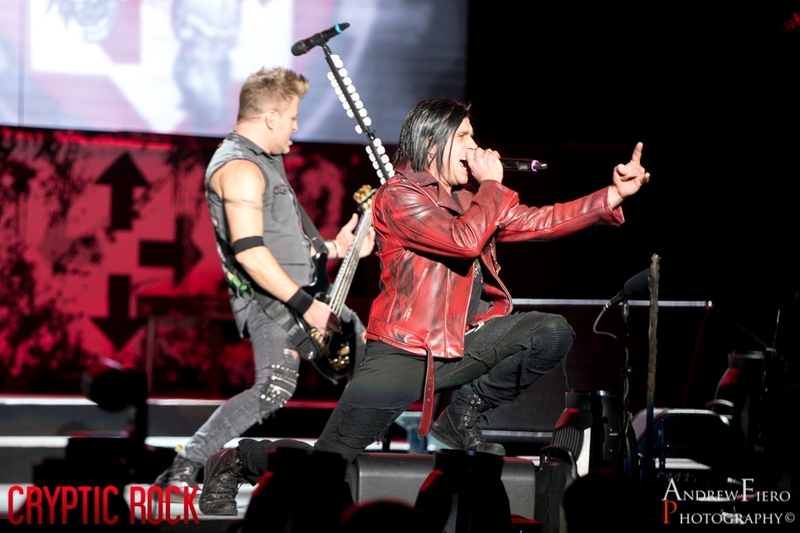 With that, Draiman declared that we will not accept this and dedicated “Stupify” to the cause. 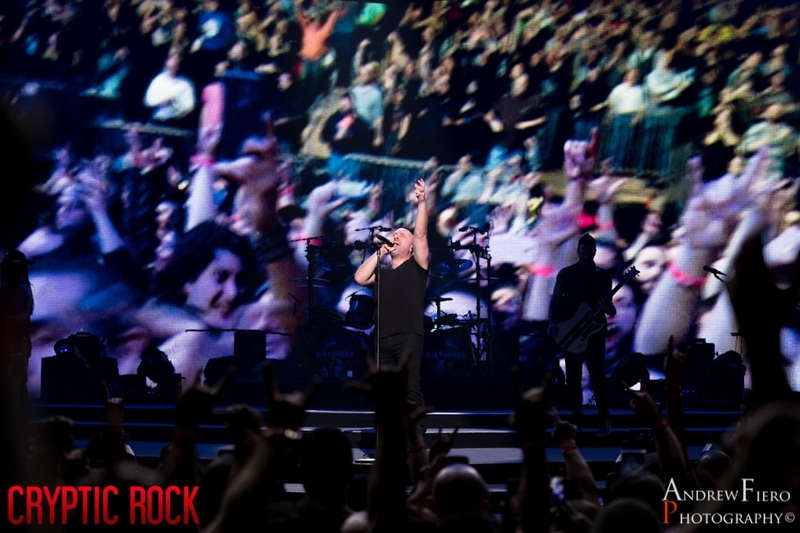 Now in the midst of a crazy show, Disturbed pleased NYC with an insane version of “Voices,” a vengeful “Land of Confusion,” and dedicated “Hold On to Memories” to the band’s proud past while showing old photos on the big screen. 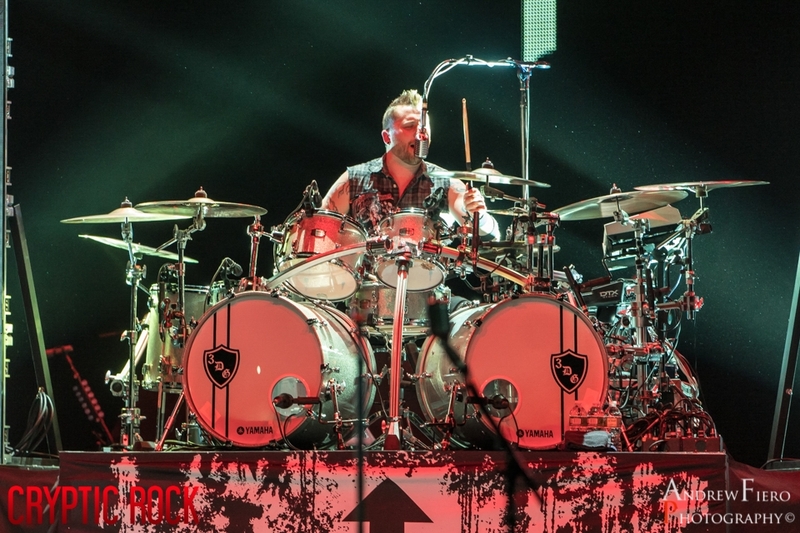 That last number in mind, the tributes and PSA’s had only just begun. 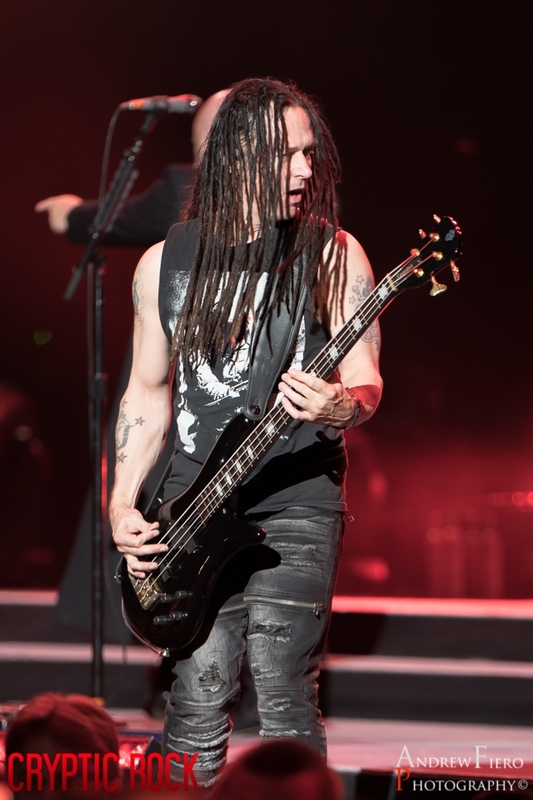 After “Ten Thousand Fists” and “The Game” rattled the The Garden, Draiman began to speak to the audience about the very real topics of depression, addiction, and suicide. 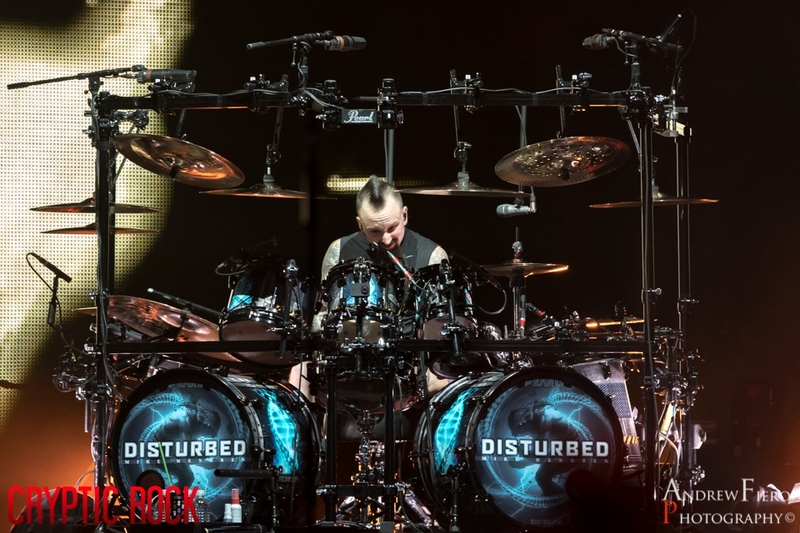 In this moment, Disturbed advocated for peers like Chris Cornell, Chester Bennington, and Scott Weiland, all of whom tragically fell victim to these diseases. 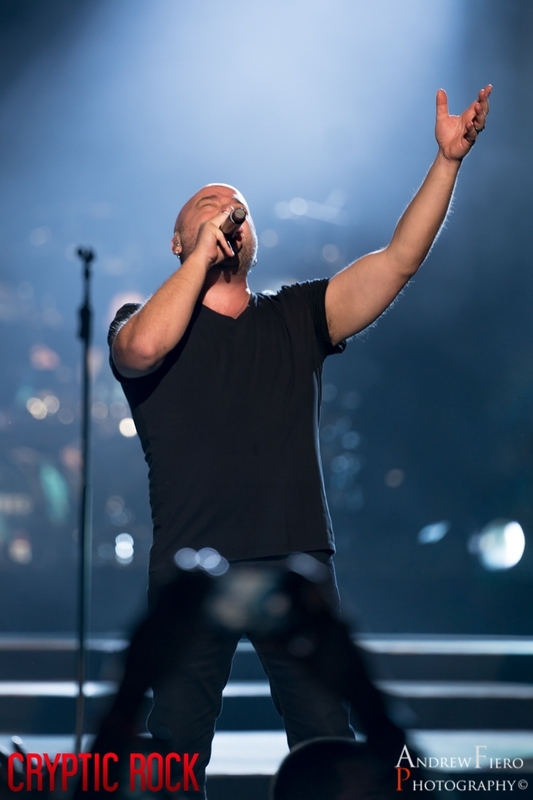 Draiman encouraged his fans to seek help if they are going through a rough time or if a loved one is going through the same. 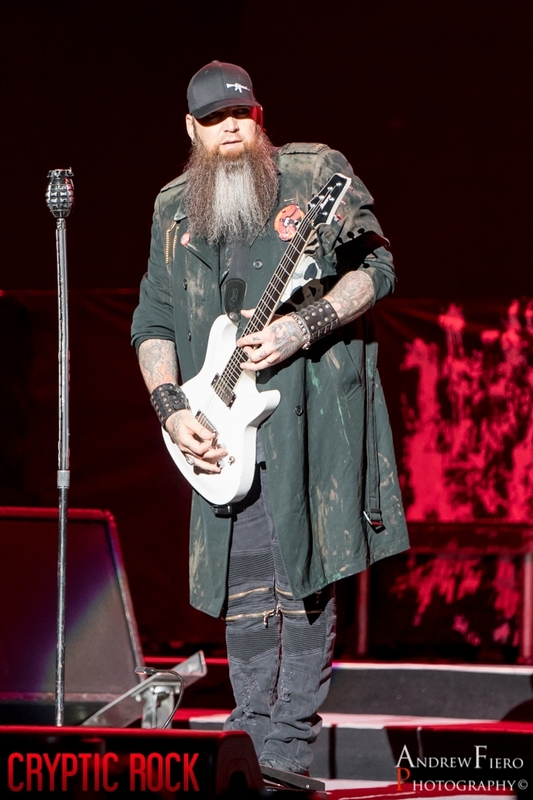 The national hotlines for mental illness and suicide prevention were posted on the big screen as well. 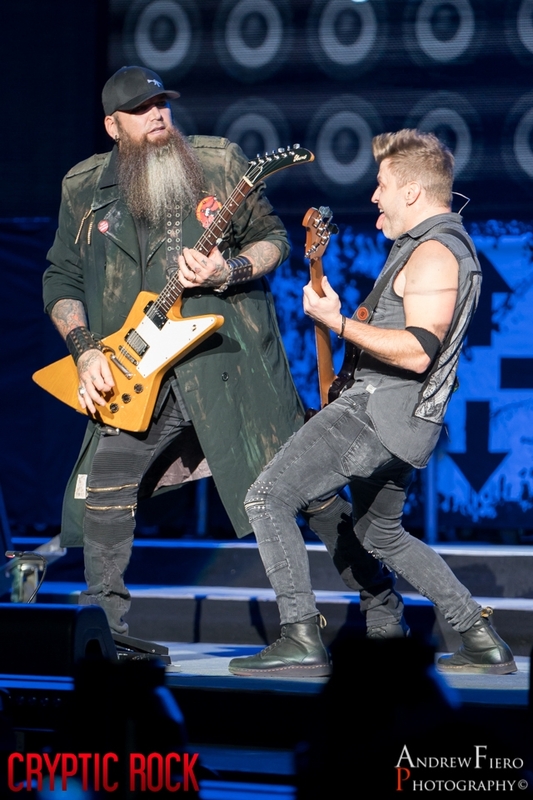 These were incredible moments in the show that drew the biggest cheers from the New York City fans and showed the best side of the band. 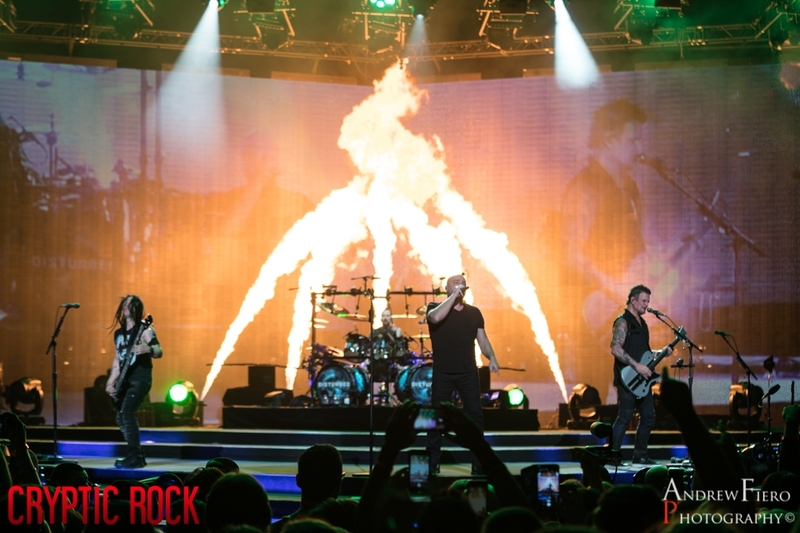 Thereafter, Disturbed moved closer to the people as they took to the b-stage for “A Reason to Fight” and “Watch You Burn.” As the show moved along, Disturbed took back the main stage for “The Sound of Silence,” which included a haunting sight of open flames directly on top of the piano. 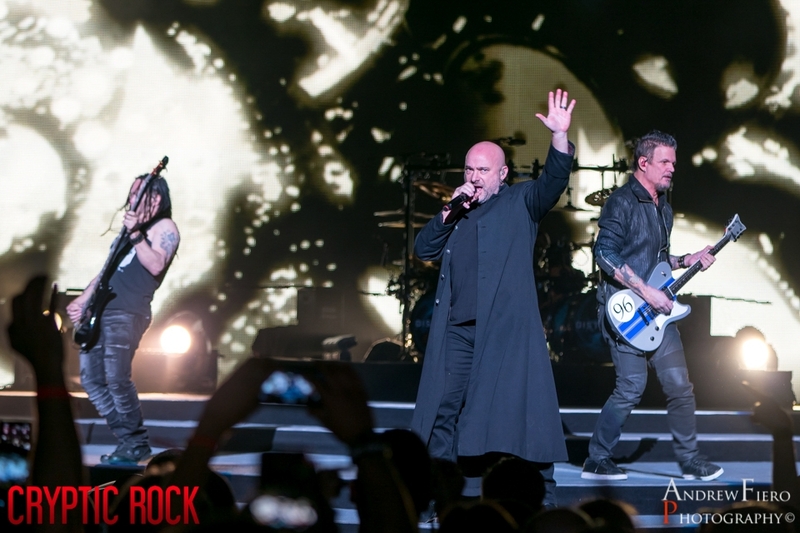 A few more left in the tank, Disturbed thrilled with classics like “Inside The Fire,” “The Light,” and “Stricken.” Culminating a demented night, Disturbed had NYC get “Down With the Sickness” one last time as the show drew to a close. 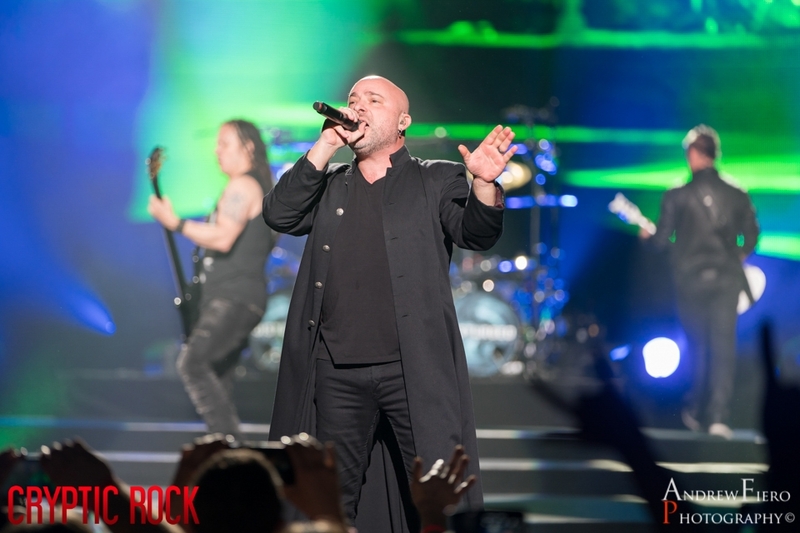 More than a Rock show, Disturbed delivered a captivating, moving, and inspiring set that also happened to include some killer Rock tunes, divine pyrotechnics, and loads of energy between the band and their audience. 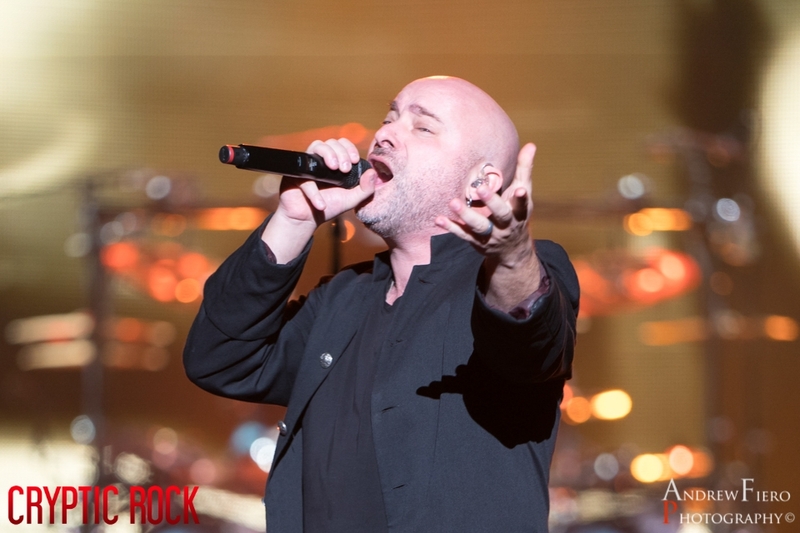 When Disturbed first took the stage at Madison Square Garden, David Draiman explained that although we are all different, tonight we are one, and we are in this together. 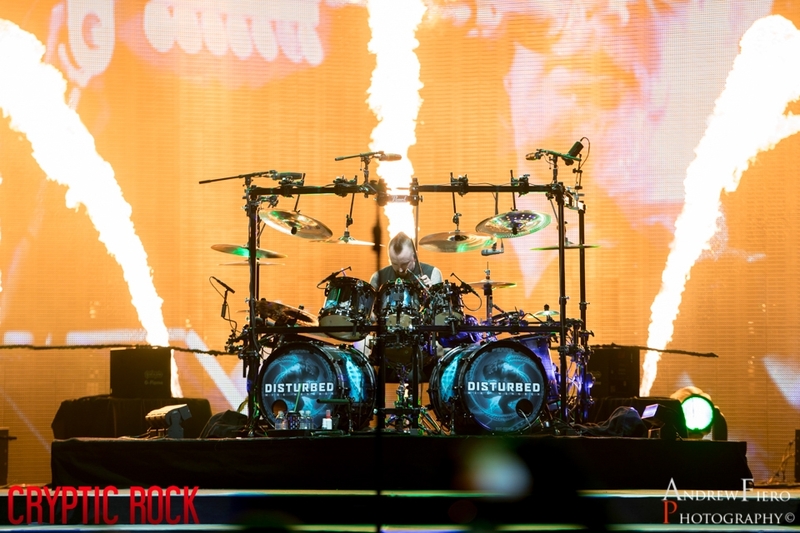 Enough said, Disturbed brought New York City fans together and, side by side, they stood as one in music. 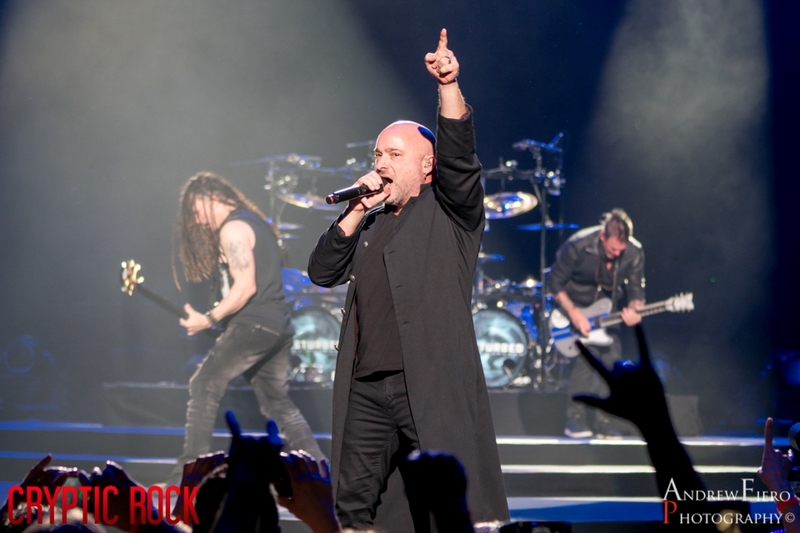 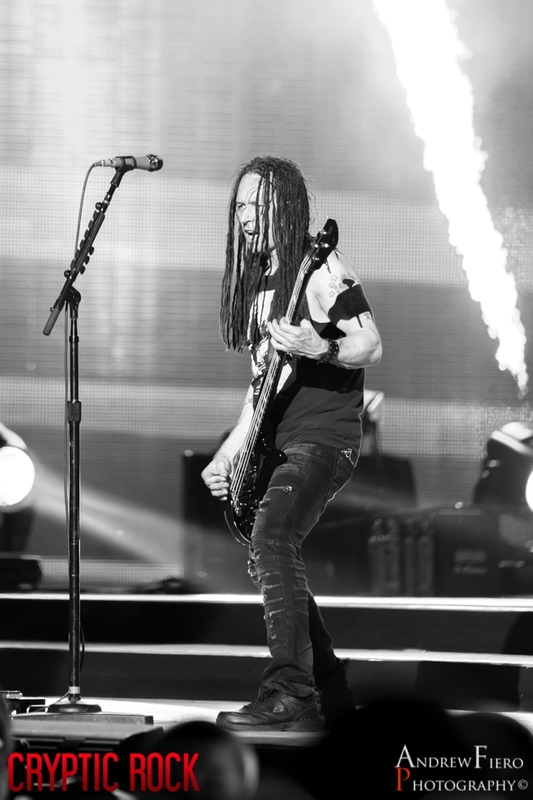 Don’t miss out on seeing Disturbed live as the tour is far from over.